Can We Say Kung Pao Cauliflower? All the flavors of Kung Pao chicken in vegetarian form. There are many theories as to why Jews flock to Chinese restaurants on Christmas Day. Some say this affinity, which dates back to the early 19th century, started because Jews and Chinese immigrants shared the commonality of being outliers in a new land. Others say it’s because these were the only establishments open on the holiday, as Chinese restaurants famously never shut their doors. I think it’s because who wouldn’t want to celebrate with family and friends around a big round table laden with winter melon soup, steamed dumplings, roast duck, a heap of chow mein and the like? 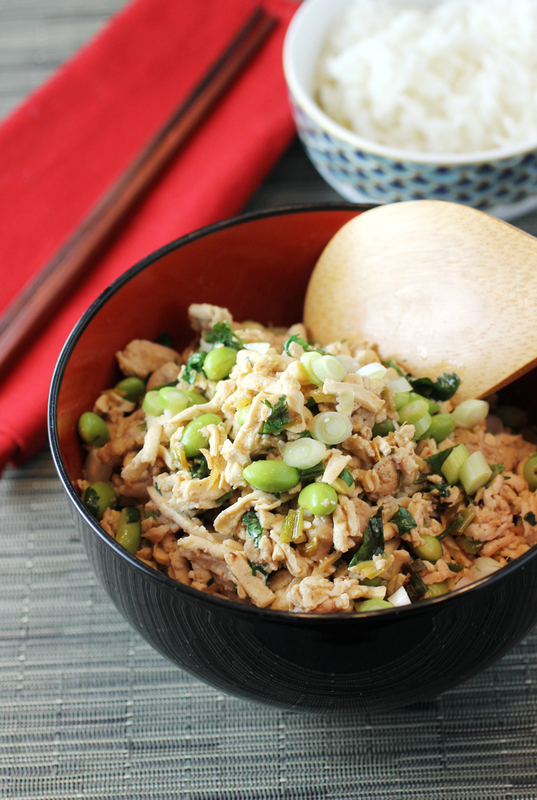 Whatever the reason, Chinese food definitely deserves a place at the holiday table. 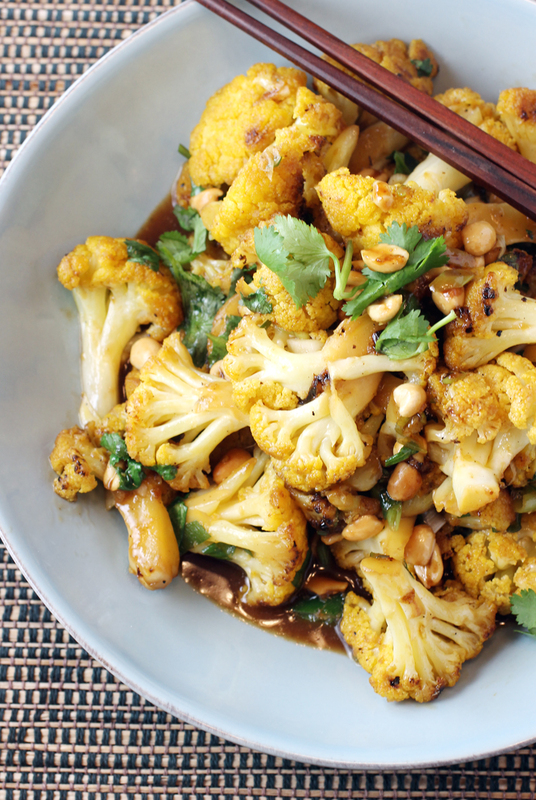 “Kung Pao Cauliflower” makes it super easy to inject a little Asian spice, no matter what else you’re serving. 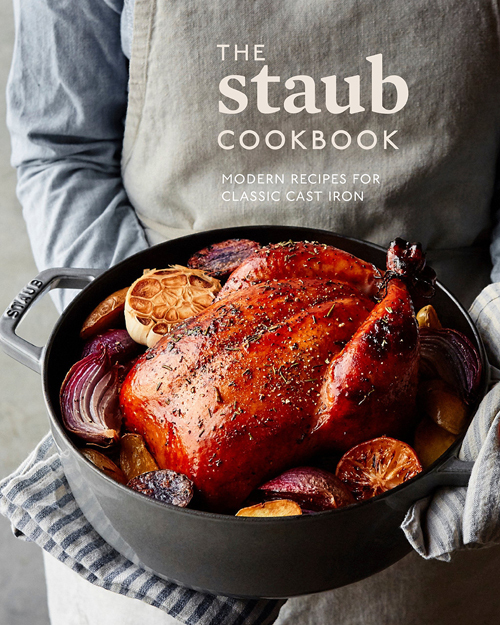 The recipe is from the new “The Staub Cookbook: Modern Recipes for Classic Cast Iron” (Ten Speed Press), of which I received a review copy. 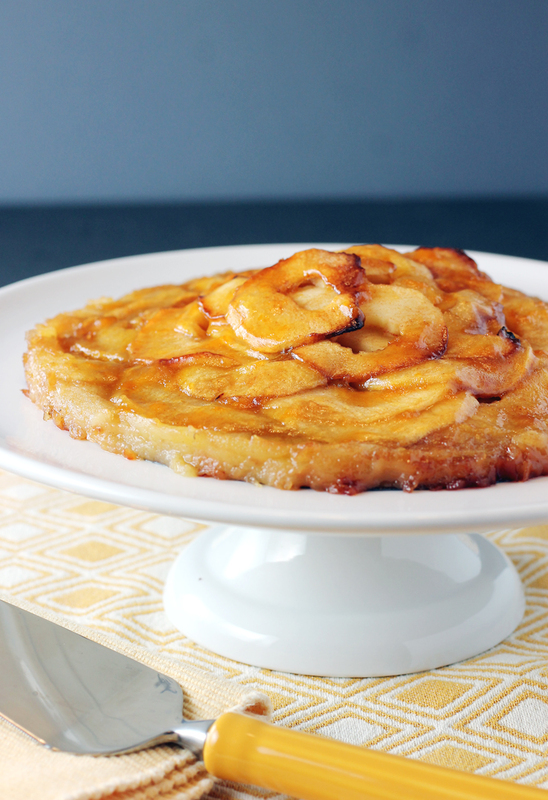 It was written with Nashville-based Amanda Frederickson, a former recipe developer for the Williams-Sonoma test kitchen. Neat as a pin, ratatouille tian. I read an amusing article recently about how so many of us love the uncluttered esthetics of open-concept, minimalist home design — yet so few of us can really pull that off because we just have too much darn stuff. I count myself among those. I readily admit I have countless cookbooks in nearly every room of my house. Though, I’m not as bad as one chef I know, whose wife told me he even has cookbooks stacked underneath the sink. I draw the line at that. Notebooks teeter in a mountain on my desk. Knickknacks vie for space on living room shelves. My pantry groans with sous vide, pasta, and ice cream maker contraptions. And my kitchen spice cabinet does overflow. So much so, that my husband is sometimes afraid to open it, lest an avalanche of mustard seeds, star anise and za’atar come tumbling down upon him. As much as I love the look of clean lines, my house will probably never fully achieve that calm, sparse vibe. 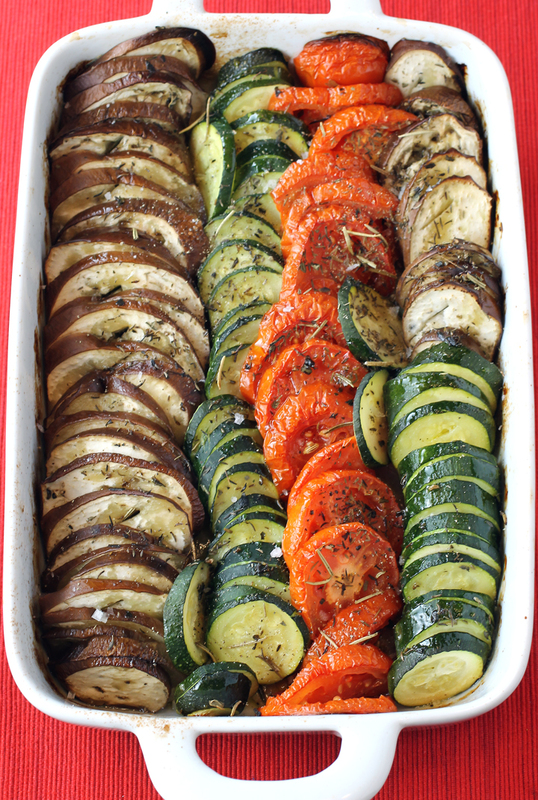 It’s zucchini, eggplant, and tomatoes, sliced into rounds of the same size, then arranged just so in neat rows in a baking pan. It’s so simple yet so striking in its appearance. It’s an orderly dish for those times when chaos typically rules. It’s the perfect delicious anecdote. 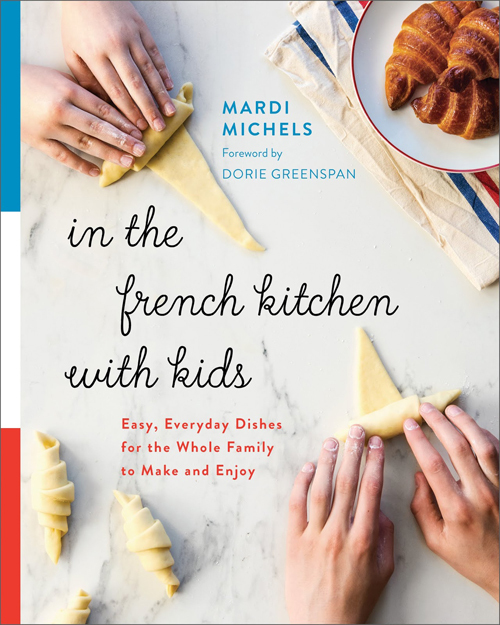 And it’s from the new cookbook, “In the French Kitchen with Kids” (Penguin Random House) by Mardi Michels, of which I received a review copy. 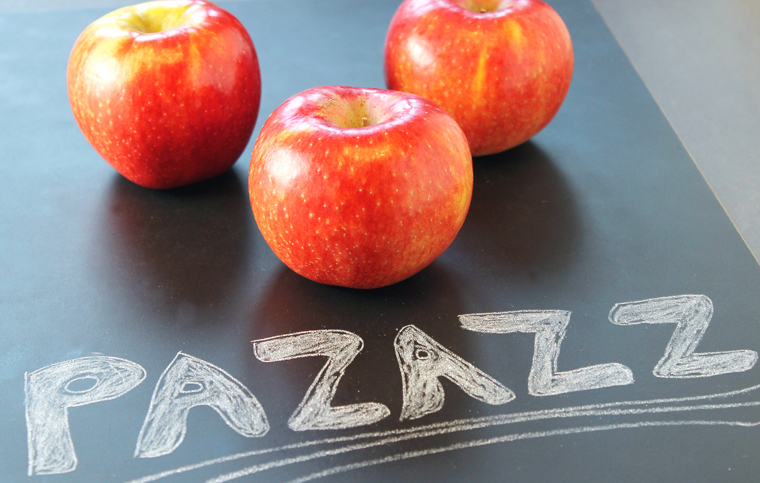 Michels is a full-time French teacher to elementary school kids. Twice a week, she gives them cooking lessons, too. She also is the creator of the blog, Eat.Live.Travel.Write. 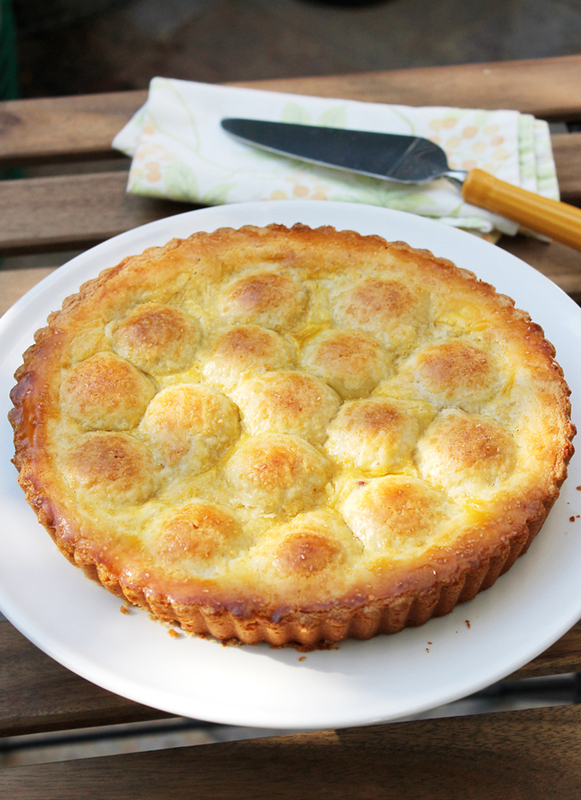 Perfect little mounds grace this intriguing tart. How magical and intriguing is this tart? What could possibly create all those perfect little mounds that give this Italian dessert its distinctive look? When James Beard Award-winning Chef Alon Shaya first laid eyes on this treat in Italy while working at a salumeria-restaurant, he thought it surely must be extremely difficult to make, a laborious affair that demanded the highest precision. He soon learned how wrong he was. Eddy, a matronly and motherly cook who took him under her wings, learned how to make this from her mother, who learned it from her mother before her. And she gladly taught it to Shaya. The secret to its perfect little mounds?